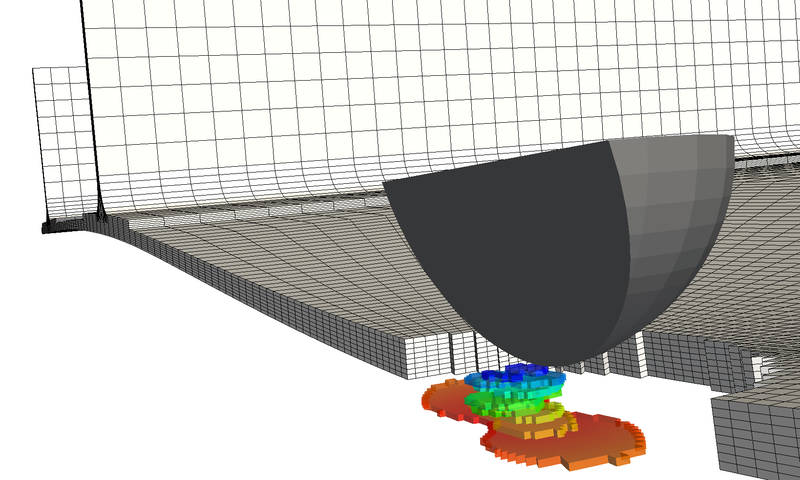 The multiscale approach is going to become a widely used analysis instrument, due to its predictive capabilities. 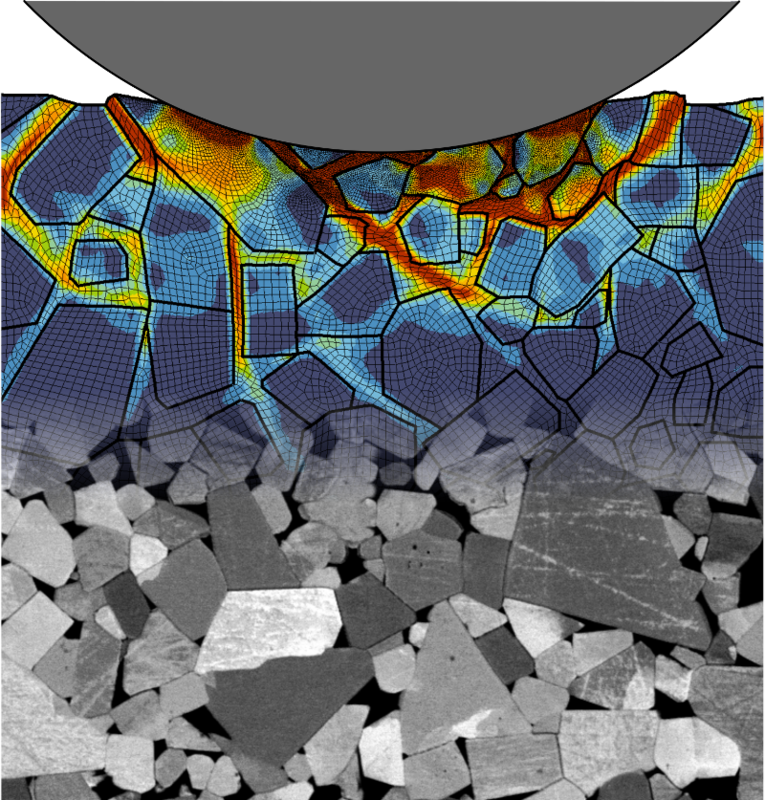 The main goal is to introduce microstructure informed variables as an input for the models predicting damage and fracture. 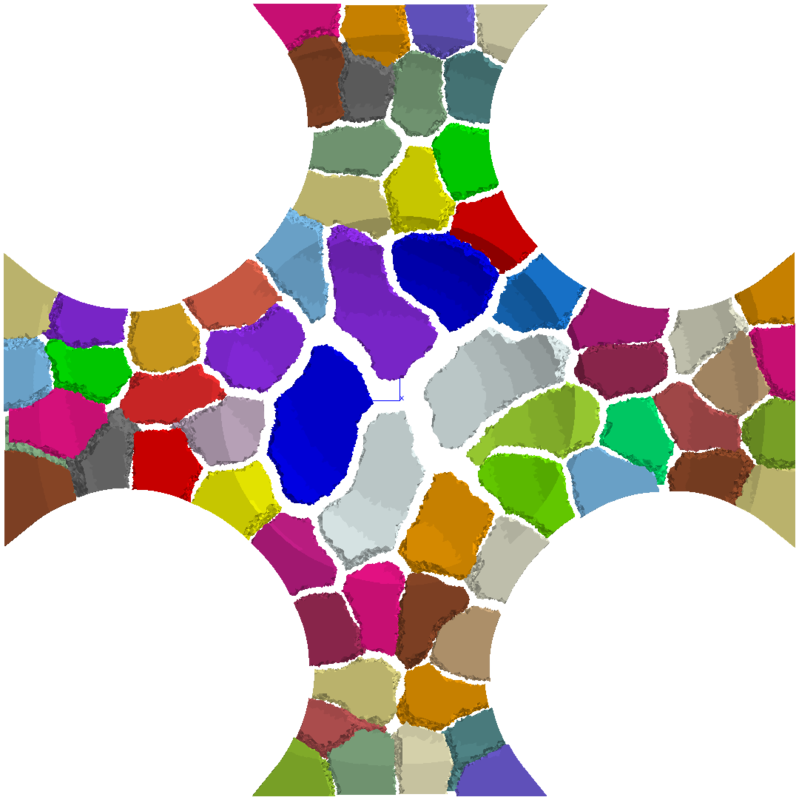 The multiscale approach bridges the gap between the material models (micro level), an intermediate level (meso) where the morphology and the spatial orientation of the constituents is still taken into account and the global response (macro). 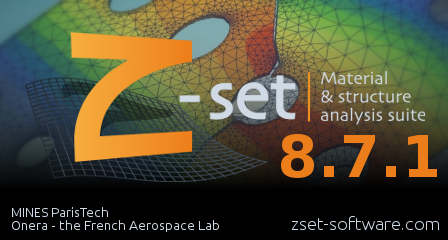 The Z-set suite offers a wide range of tools to make microstructure calculations easier. 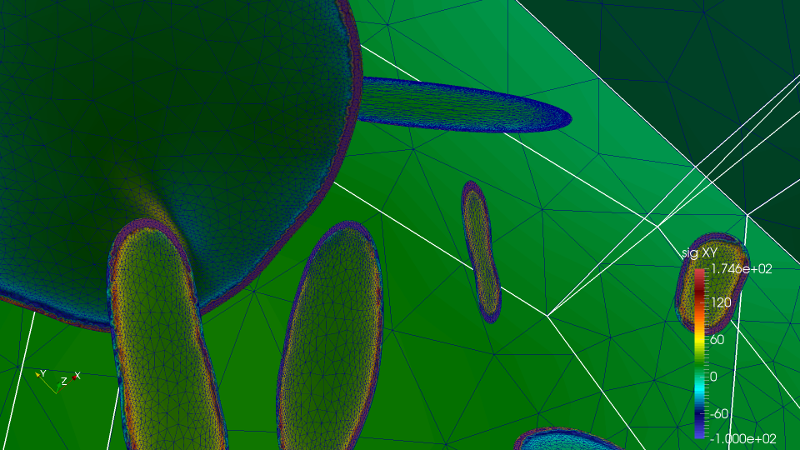 The first task is to produce a realistic mesh of the microstructure, starting from a 2D or a 3D image of the material. 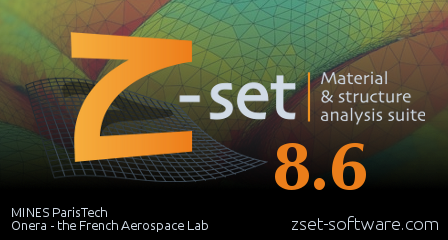 The image can be either synthetic (from specific Z-set tools for microstructure generation) or “real” (from high energy X-ray analysis). 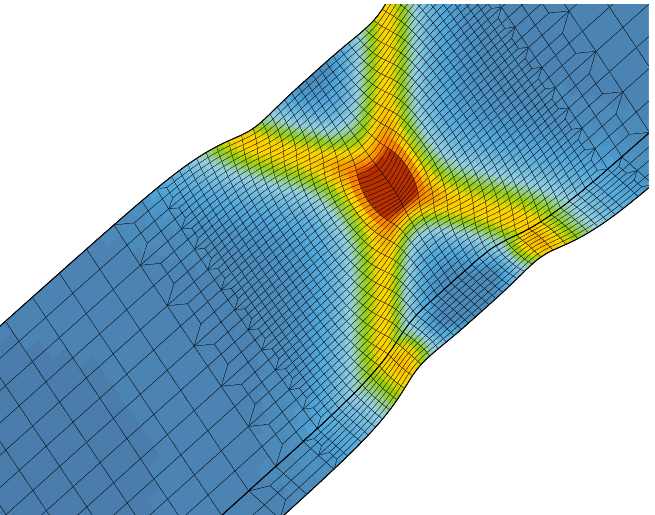 State of the art meshing/remeshing solutions from Distene are used for the mesh generation. 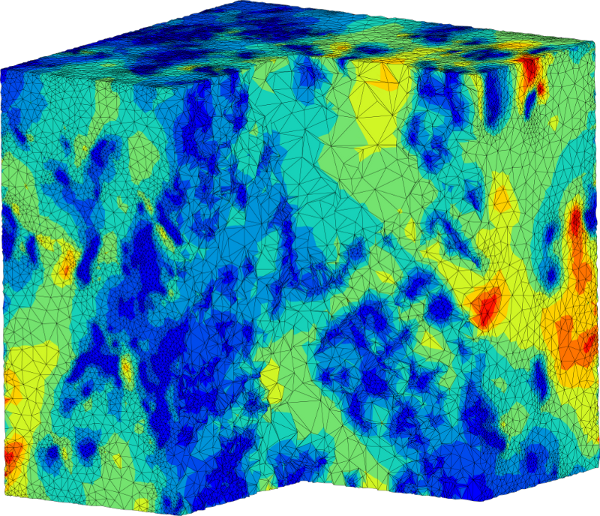 All of the phases and material constituents are modeled independently with their own constitutive equations. The mechanical calculation is then possible using appropriate boundary conditions. 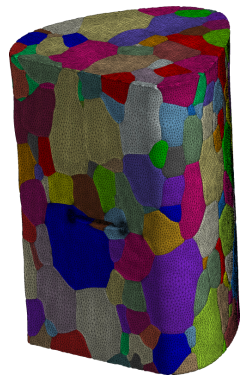 One of the main goals is to strengthen the dialogue between experiments and numerical computations, by integrating physical mechanisms of material deformation in the mechanical behavior, which can in turn be validated by direct comparison with experimental measurements. 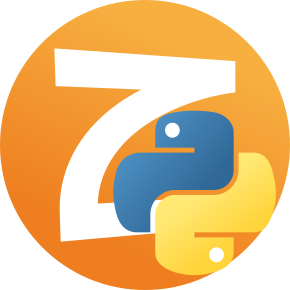 In some cases, it is possible to simulate an experiment completely, removing many uncertainties from the model.